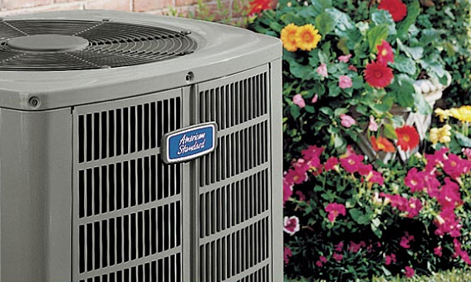 Selecting a company to install your AC equipment is just as important as choosing a brand. Our quality installations will not limit you to one product choice. We carry several of the finest names in the business. Our comfort consultants can assist you in selecting the right equipment for your home. 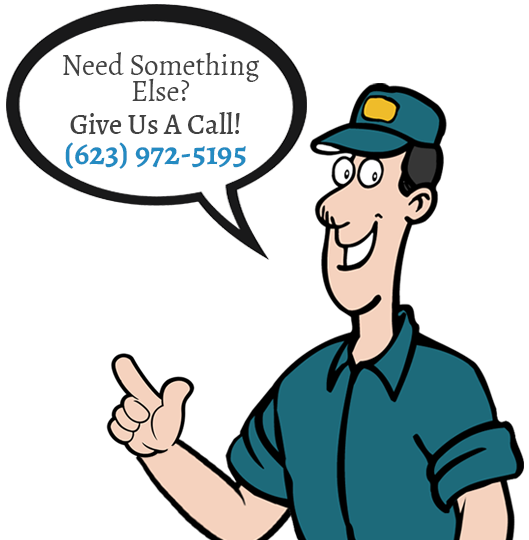 Call HilCo for a free in-home estimate. We offer a choice of air handlers that deliver new levels of quiet comfort. We even offer air handlers designed specifically for tight spaces. Our systems offer the most advanced way to filter and clean the air throughout your entire home. The system can remove up to an unprecedented 99.98% of unwanted particles and allergens from the filtered air in your home and over 99% of the common flu, or influenza A virus. Stay cool and save a comfortable amount of money. We offer air conditioners ranging in efficiency from 13 to 18+ SEER — among the highest efficiency ratings in the industry. Our products also offer a wide range of comfort choices, plus exclusive state-of-the-art technology that quietly, meticulously and efficiently condition your air. Get ready for a level of comfort you and your family may never have experienced before. HilCo Air Conditioning and Heating offers a variety of gas/electric systems to choose from—including a highest efficiency unit, which features humidity removal for summer and our most effective whole home warm air circulation in the winter. HilCo Air Conditioning and Heating has a range of furnaces that will bring efficient warmth to your home. Our furnaces have AFUE ratings from 80% up to 96.7% which means that at least 80% or more of the fuel you pay for is actually converted into heat for your home. A heat pump does the job of an air conditioner and a furnace. But unlike a furnace, it doesn’t burn fuel to create heat. It uses electricity to keep your home warm in the winter, cool in the summer, and comfortable all year round. HilCo Air Conditioning and Heating heat pumps offer exclusive comfort technology and a range of options to give you the most quiet, efficient and comfortable home heating and cooling you’ve ever experienced. Did you know that you can save about three percent of your heating costs for every degree you lower your thermostat during the winter? Or that you can cut cooling costs up to six percent for every degree you raise your thermostat in the summer? Thermostats are designed to provide reliable, accurate temperature control. They can monitor your comfort every season of the year. What’s more, the energy-savings mode thermostat can automatically adjust your thermostat to save you money. With HilCo Air Conditioning and Heating’s comfort controls you can reap the benefits of energy efficiency and enhanced comfort.